Hi! 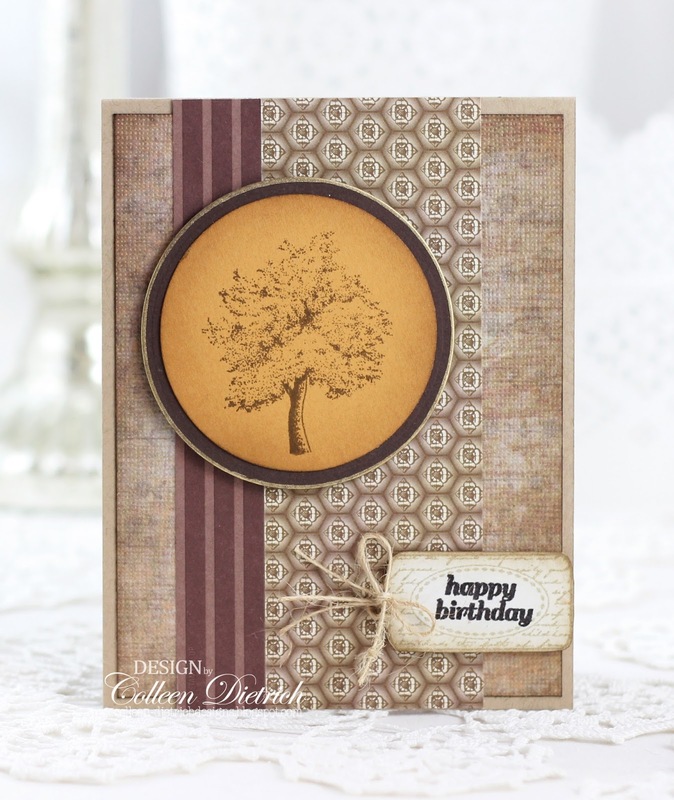 Today I am sharing two cards that have a masculine edge to them. 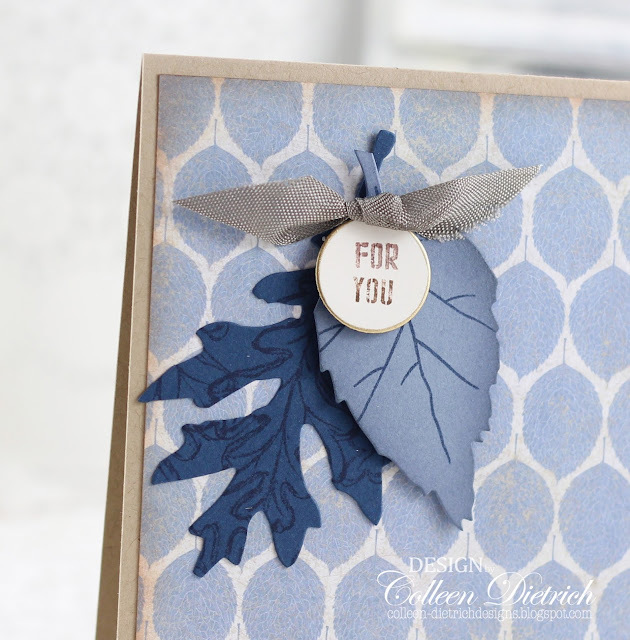 Many guys I know say their favorite color is blue, so that was my inspiration on this first leafy card. I die-cut leaves using the Tattered Leaves die by Sizzix/Tim Holtz, then stamped over them with some Stampin' Up! and My Favorite Things leaf stamps. You can see veining on the lighter blue leaf, and, well, leaves stamped on the darker leaf. The sentiment - from Papertrey Ink's Daily Designs Sentiments - actually says "Just for you", but I selectively stamped it using a cocoa marker. The tiny tag is edged with gold. More on that in a moment. 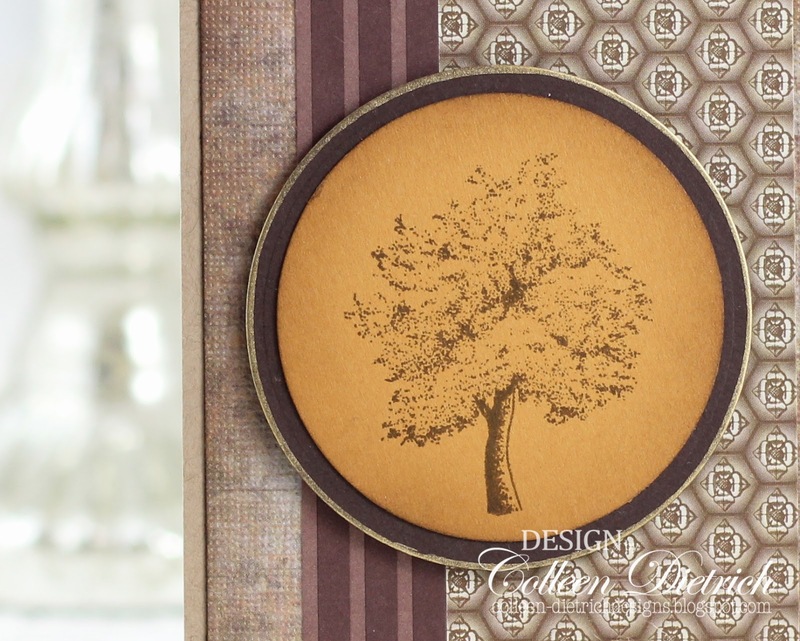 You can see the gold-edged circle die cut best in the photo below. Once I found out that an 18k gold leaf pen/marker (Krylon) exists, I had to have it, and love using it. If you have any questions about materials I've used, please email me or leave a comment. I'll get back to you as soon as possible with an answer! 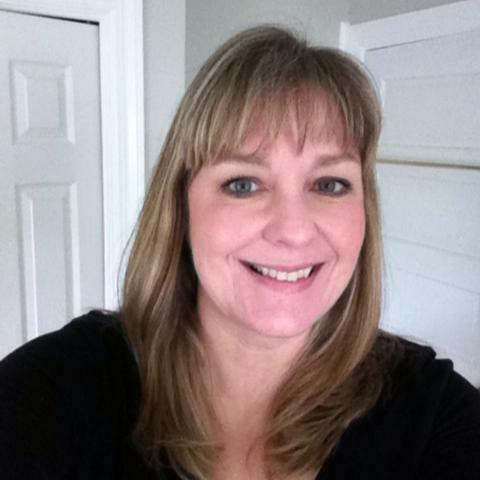 Thank you for coming by today, and have a great week! You make masculine awesome! Really love the leaf paper on the first card, and the second is just a wow for me. 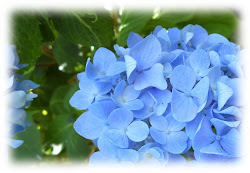 Earthy and warm and botanical -- love! I guess it ain't a surprise when I am teling you that your first card is a jaw dropper. Blue all over it and I am in love. But your second card is also gorgeous!